Your desktop or laptop PC can join into the Cloud VM network. You can make the Cloud VM as if it is on your local network easily. 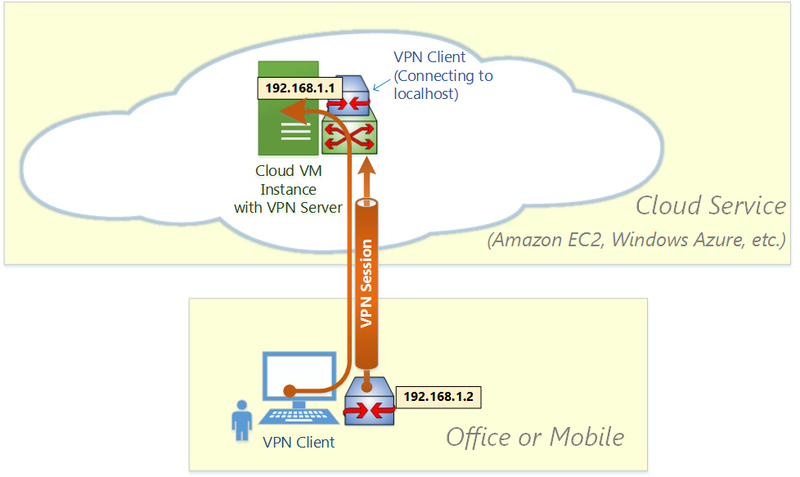 By default, Cloud VMs on Amazon EC2 or Windows Azure are completely isolated from your private network. 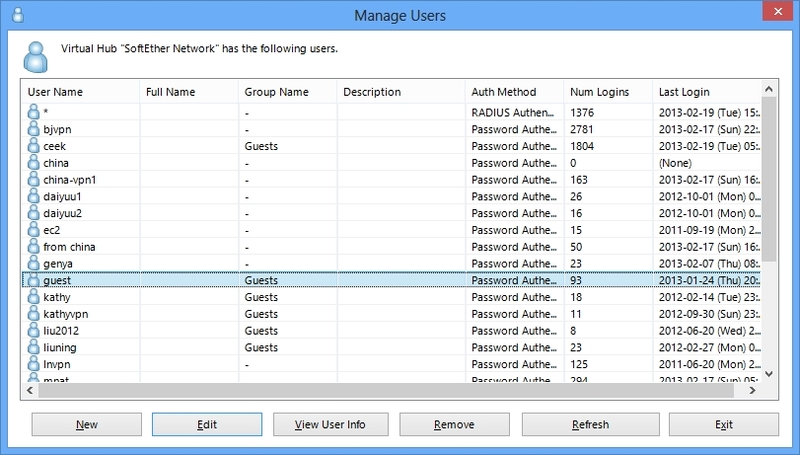 It means that you can connect to the Cloud VM by using SSH, RDP, HTTP, HTTPS or e-mail protocols through the Internet, however you cannot use LAN-oriented applications and protocols such as File Sharing protocols, File Backup applications, SQL Database protocols, distributed transaction protocols and any remote-management tools which are originally designed for private-network use. If you want to use these protocols and applications beyond the distance of local-network and Cloud VM, you have to use VPN. 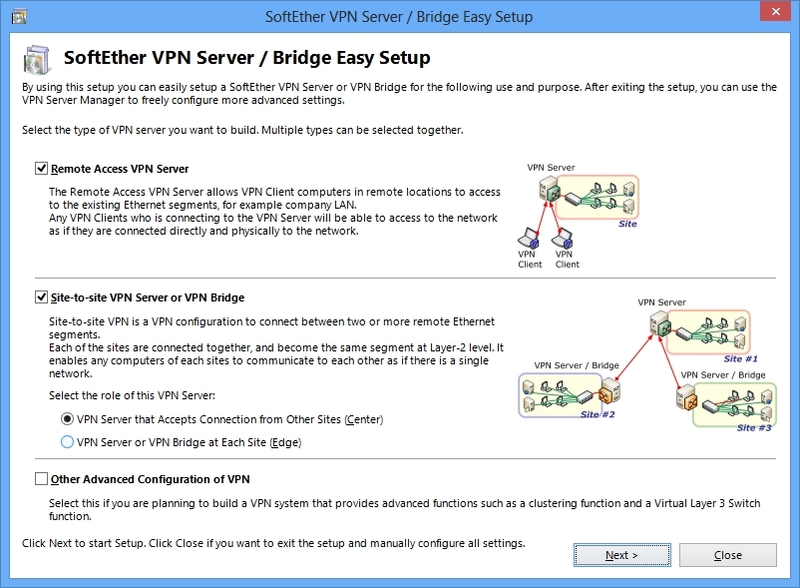 SoftEther VPN is the easiest and dependable VPN software to establish a link between your local PC and your Cloud VMs. As same as VPN for On-premise, you can treat your VM on the Cloud as a PC which is located on the remote and isolated place. You can set up SoftEther VPN Server on the Cloud VM. Then you can gain direct access to your Cloud VM's operating system network stack as if the Cloud VM is connected to your local PC directly. On your Cloud VM set up SoftEther VPN Server. On a Windows-based Cloud VM, it is very easy by using Installer and Initial Setup Wizard based GUI. On a Linux-based Cloud VM, the initial install phase must be conducted by CUI, however after that you can manage it with GUI from your local Windows PC. On the Virtual Hub of VPN Server, create two users. One is for localhost loop-back connection from the Cloud VM itself. Another is for remote VPN connection from your local PC. For example, create "local" user and "remote" user. 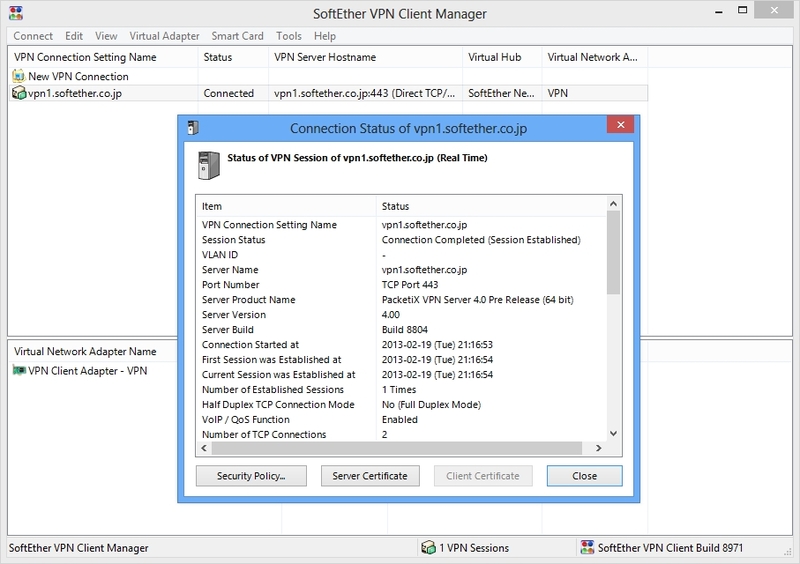 In order to make the Cloud VM access to the Virtual Hub, set up SoftEther VPN Client on the same Cloud VM. After setting up VPN Client, configure it to connect to SoftEther VPN Server on the localhost by using the created user "local" . On your local desktop or laptop PC install and set up SoftEther VPN Client. If your PC is not Windows but Mac OS X, iPhone or Android, set up L2TP/IPsec VPN client on each PC instead of SoftEther VPN. Another solution is to use OpenVPN Client on Mac OS X, iPhone or Android to connect to SoftEther VPN Server. 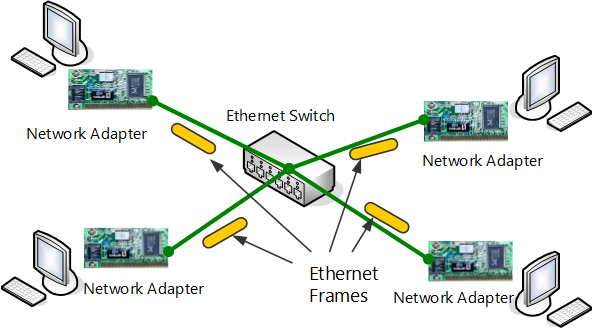 The characteristics of SoftEther's virtual private network is exactly same to a physical Ethernet segment. So you should decide the IP addresses of every member PCs. Like the physical Ethernet, the simplest way is to set up private IP addresses to each IP nodes, for example 192.168.0.0/24. Make sure not to overlap to physical-using private IPs. 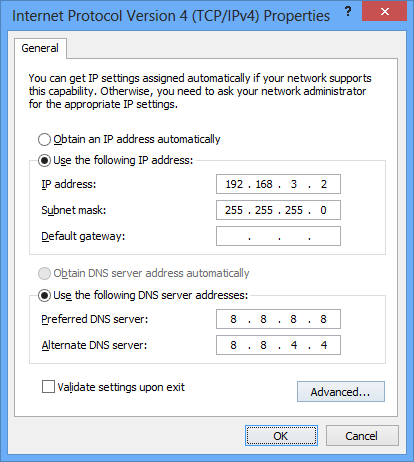 Another solution is to use DHCP server for automated IP address allocation. You can activate Virtual DHCP Server Function on the SoftEther VPN Server and it will distribute 192.168.30.0/24 by default. Once both Cloud-VM and your local PC are connected to the Virtual Hub on SoftEther VPN Server, both can now communicate mutually as if they are all connected to the single Ethernet network. You can enjoy File Sharing protocols, Remote Printing applications, Remote Desktop applications, SQL Database applications and any other LAN-based applications despite the distances and differences of physical locations.